James Bakke became Barnabas Foundation’s fourth executive director in late 2015, after serving as national director of planned giving at World Vision since 2007. Prior to joining World Vision, Jim served Barnabas Foundation as an estate planner and then as director of planned giving services for nearly a decade. 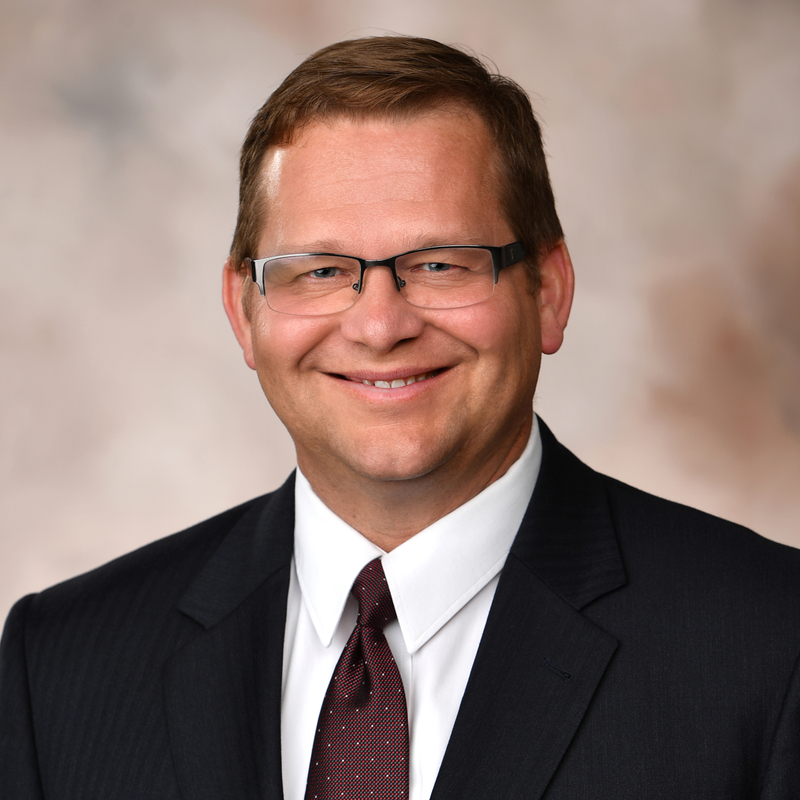 His career includes experience as a senior consultant to nonprofits with Leadership Resource Group, director of development for Trinity Bible College, Ellendale, ND, and executive director of Minot Youth for Christ in Minot, ND. Jim holds a Juris Doctorate from Regent University, Virginia Beach, VA, and a bachelor’s degree from Trinity Bible College, Ellendale, ND. His commitment to Christian stewardship and passion for Barnabas Foundation’s ministry combine to complement his extensive planned giving experience.